Go to “add campaign” and then select “search network only”. Select your desired campaign and set the budget. Name your budget something relevant in a universal format you will understand. Then select “Dynamic Search Ads” and type in the website address and language. You will then need create your first adgroup. With DSA campaigns, often you would label adgroups by category of products. Set the default bid for the adgroup. Go to the “Ads” section and select “Dynamic Search Ads”. Select “Add dynamic search ad” and fill out the description and URL. One should remember that this will show promoting all the products within the category we will add. Navigate to “keywords and targeting” and select “Dynamic ad targets”. Select “Add dynamic ad target” and then select type in the category you are promoting. 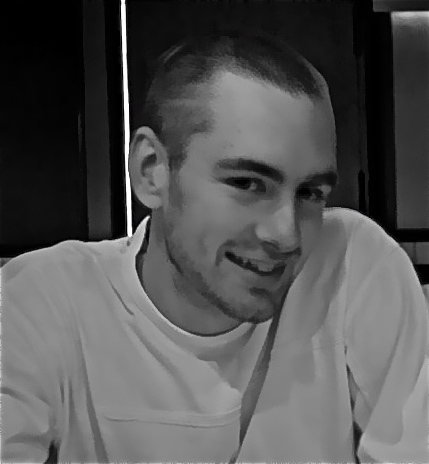 Set the value field or this update won’t post properly. But for the sake of the tutorial, we will post this update and we have created our first DSA campaign. 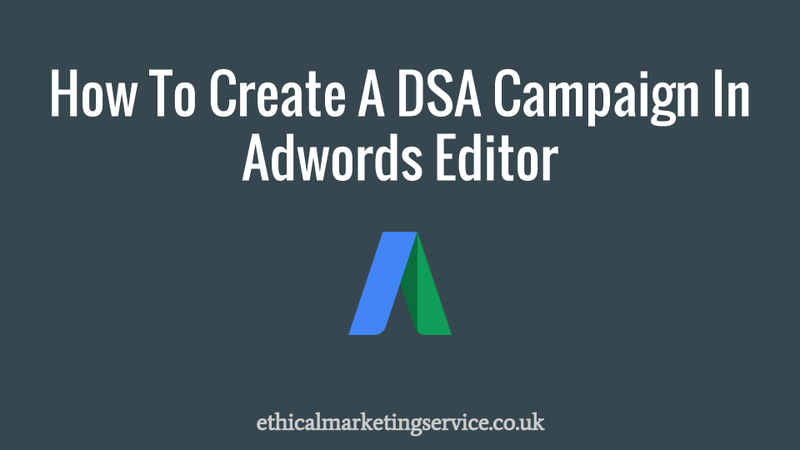 This entry was posted in adwords editor and tagged Create A DSA Campaign In Adwords Editor. Bookmark the permalink.